What sports were played in the Elizabethan times? 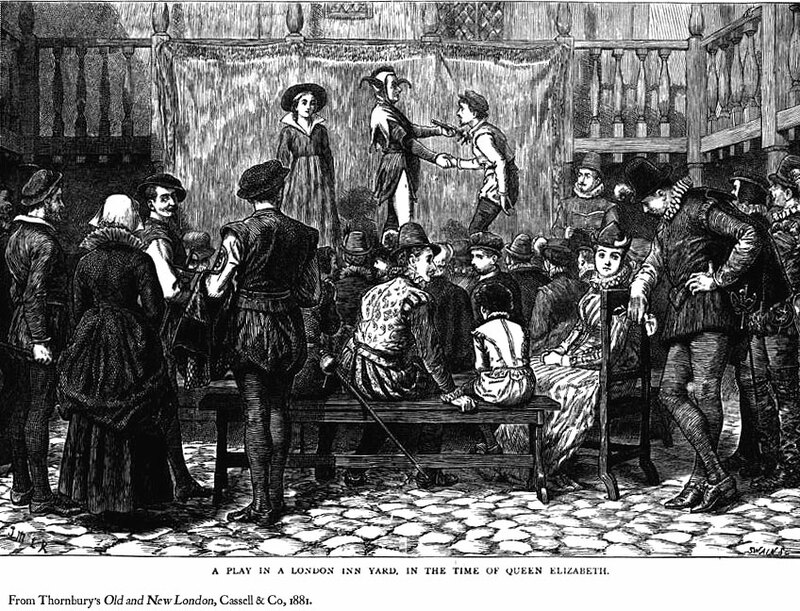 Various sports played during the Elizabethan Era included spectator/blood sports, team sports, simple games, and individual amusement activities. 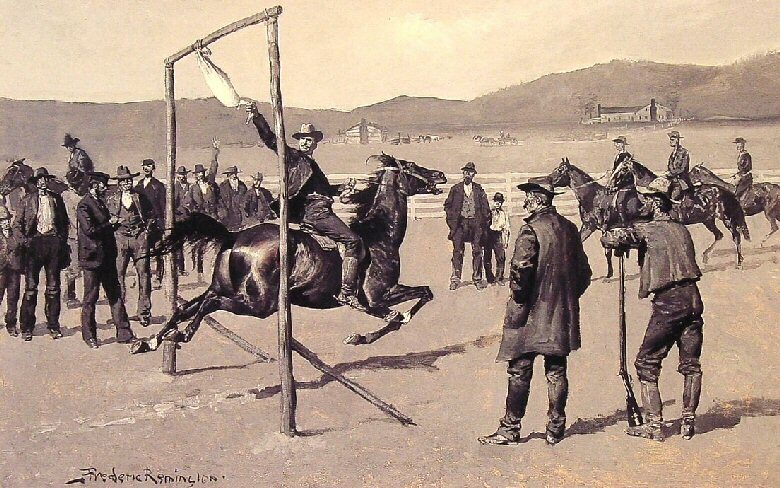 Bearbaiting and bullbaiting were the common and favorite spectator sports. Most famous among the team sports was the football. Commoners used to play it. It was extremely violent as there were few rules. Hurling, a combination of hockey and polo, had some players on foot, others on horseback. The object of the game was to strike a ball (with a stick or a club) so that it went over the opponents’ goal. Fencing was one of the most popular of sports. Betting was commonplace as one of the contestants might bet that he could hit his opponent a certain number of times. In addition, much time was spent with the sport of hawking – very popular with gentlemen. How did people entertain themselves in Elizabethan times? Elizabethan entertainment was popular whenever there was something to celebrate. There used to be celebrations for a betrothal, wedding, victories and festivals. Court entertainment was regular, often a nightly occurrence combined with feasts, jousts and banquets often accompanied by music and dancing. Probably the most popular form of entertainment is going to the theaters. The most common theater is the Globe. It only costs one penny, and another one for a seat. If you don’t take a seat, you stand in the middle, where you take the risk of bad weather. Religious festivals were celebrated in the form of feasts which is a a large, elaborately prepared meal, usually for many persons and often accompanied by court entertainment. 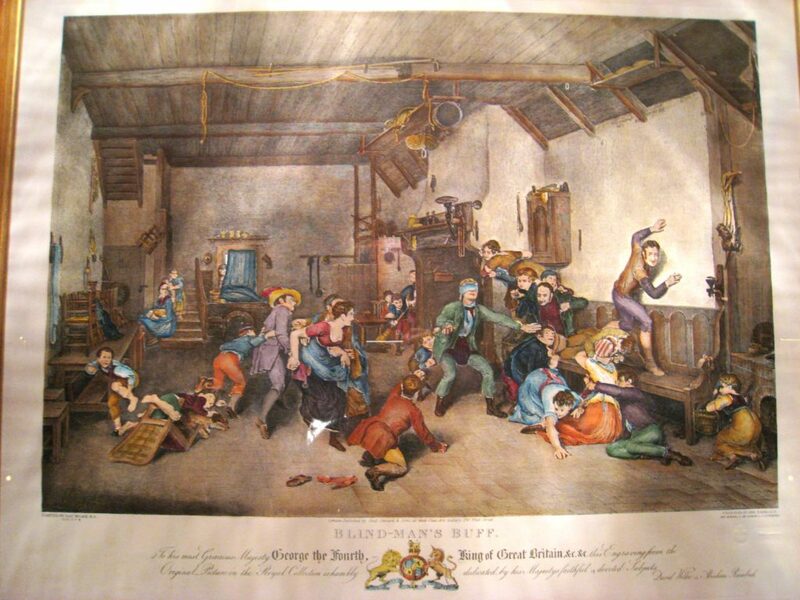 People used to enjoy dances, plays and tournaments. What importance was hunting to the Elizabethans? In the Elizabethan era hunting was not for food, but for entertainment and as a sport. Hunting was designed specifically for the rich people. It used to be like a chance for the rich to flaunt their horses, hawks, elegant clothing as well as weapons. Both men and women engaged in hunting. A variety of animals found living wild in England were hunted. There were different types of hunts which were therefore more suited to either men or women. At Force Hunts were the most strenuous forms of hunting. The ‘At Force’ hunts were designed for fit, young and very active men. The Bow and Stable Hunts were the less strenuous forms of hunting. The ‘Bow and Stable’ hunts were designed for women or less active, or infirm, men active men.